Hope Industrial Benchtop Keyboards are designed to provide a full-featured keyboard and pointing device in a rugged, IP65/IP66-rated and wash-down-certified enclosure for placement directly on a benchtop or other surface in a factory environment. 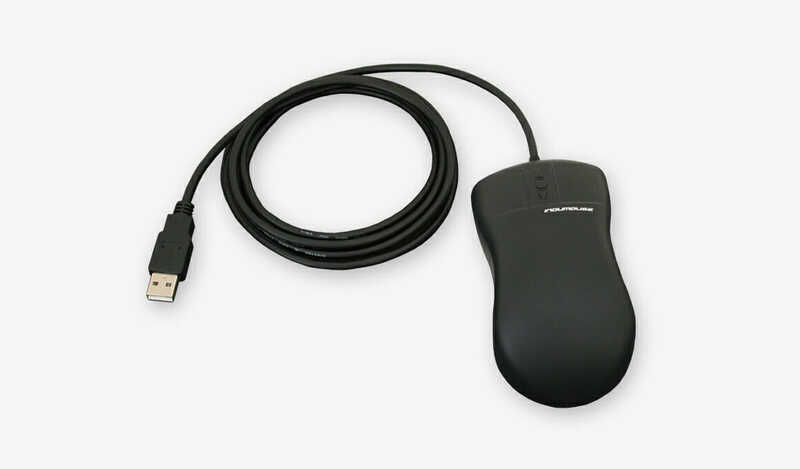 Options include full-travel silicone overlay and short-travel membrane keypads, with touchpad and button pointer mouse options. 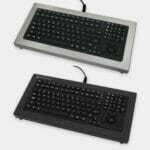 Enclosures are available in rugged stainless or black powder-coated steel. 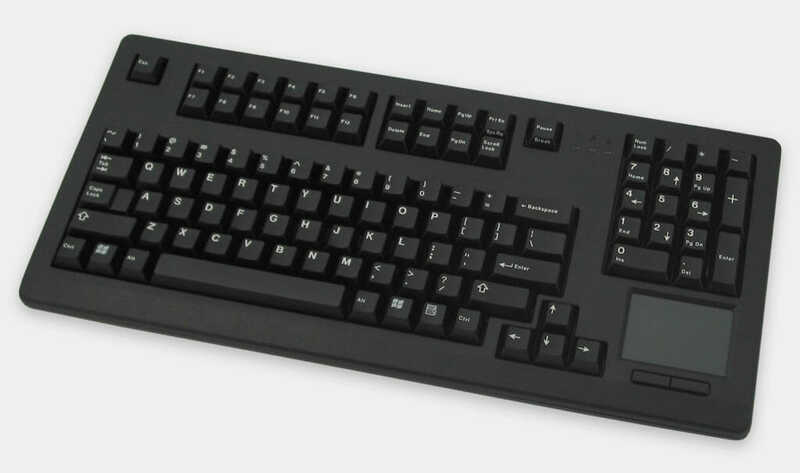 For lighter-duty applications, the IP22-rated Standard Benchtop Keyboard provides a cost-effective alternative with a drip-proof cover. 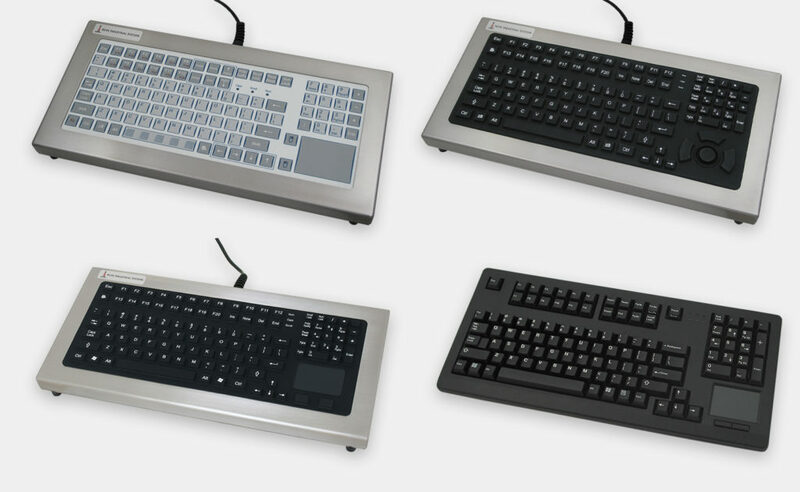 Our Industrial Benchtop Keyboards can be placed on any tabletop or other surface in the factory where a fully rugged, IP65/IP66-rated keyboard and pointing device is needed. 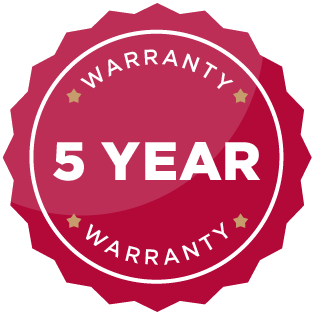 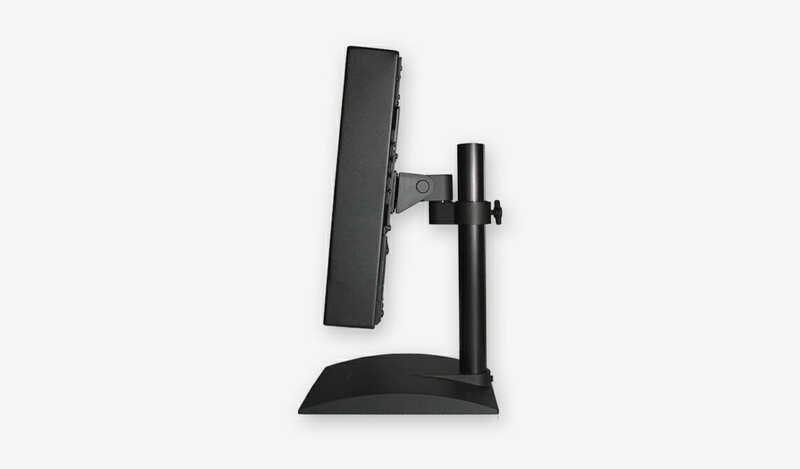 The benchtop form factor is flexible and can be easily moved or relocated as needed. 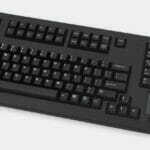 These keyboards also make an excellent replacement for a non-industrial keyboard that is frequently damaged. 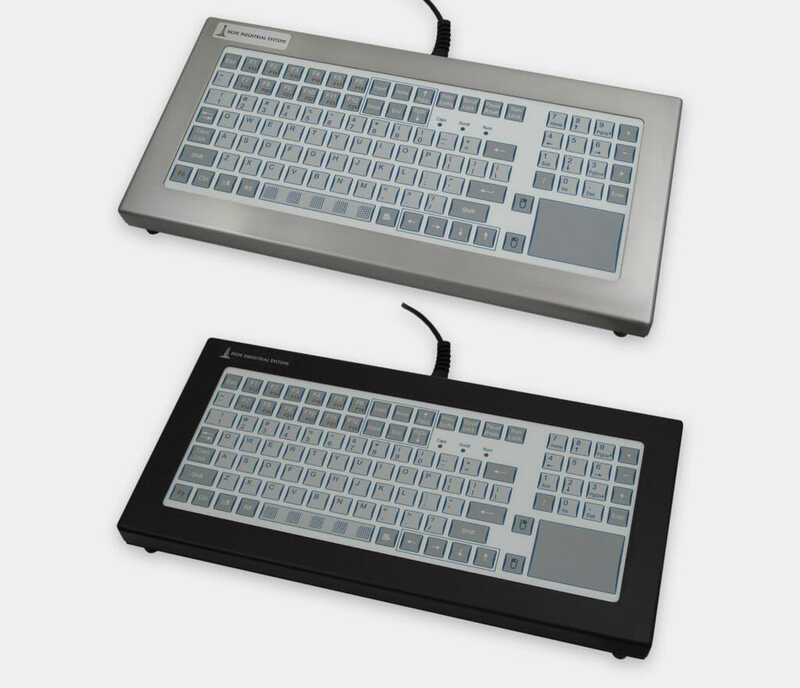 For lighter-duty applications, we also offer our IP22-rated Standard Benchtop Keyboard, which combines a high-quality, full-format 104-key keyboard with a capacitive touchpad in a compact enclosure. 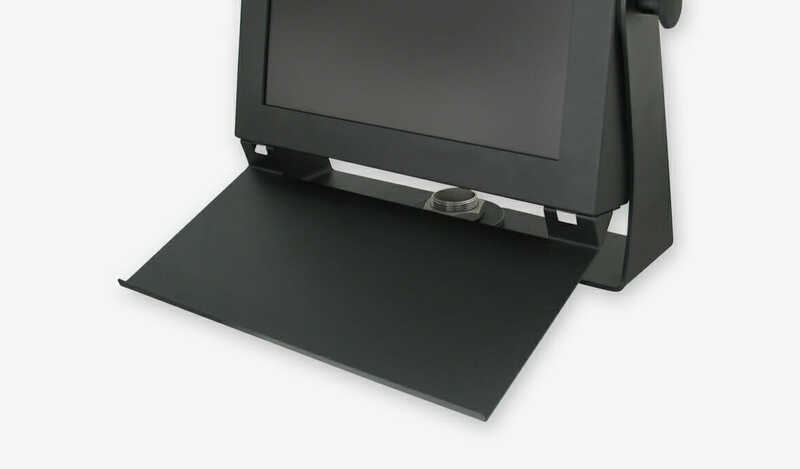 A drip-proof flexible overlay (included) provides increased durability. 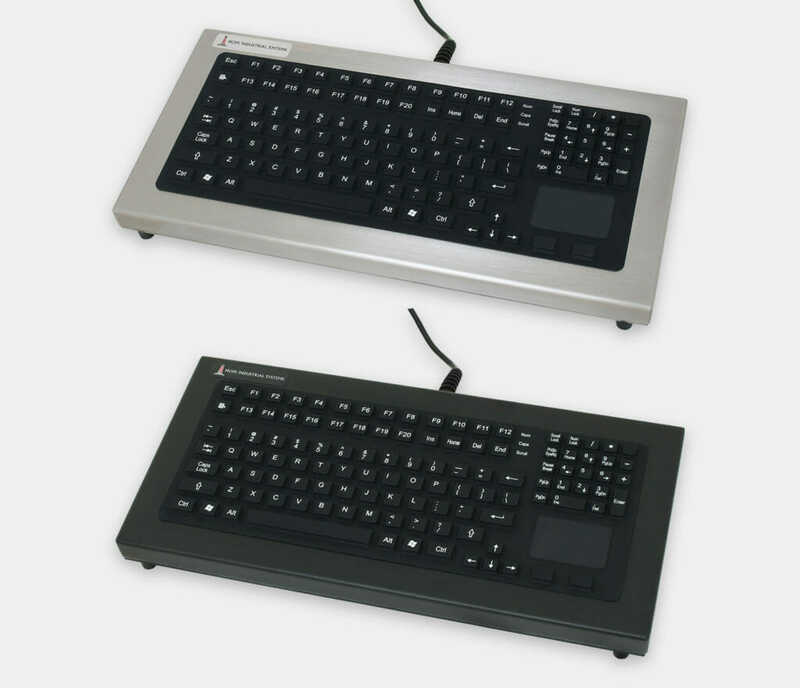 This keyboard is fully compatible with our line of Monitor-Mounted Keyboard Trays. 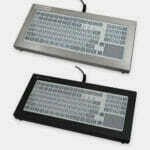 Keyboard Tray – not compatible with Hope Industrial Keyboard Trays. 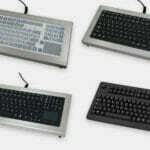 See our Monitor-Mounted Keyboards for keyboard attachment to Universal Mount Monitors. 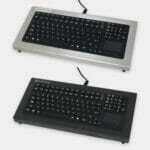 Keyboard Tray – compatible with Hope Industrial Keyboard Trays for attachment to Universal Mount Monitors.